We had two conversations with Nipsey Hussle last year. 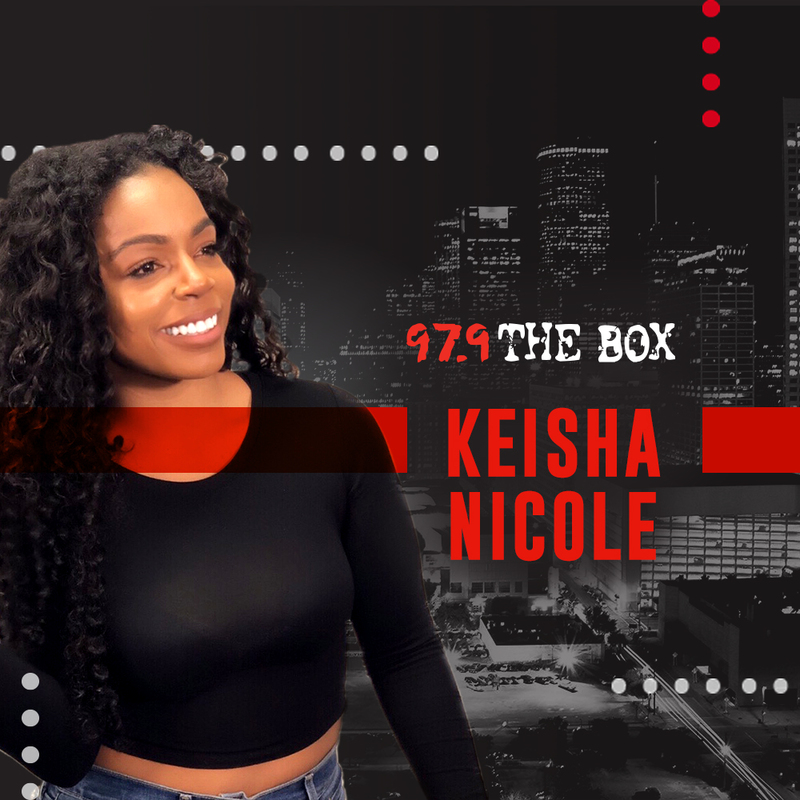 Kiotti had his and us as a Box family so to speak had a chance to chat with Nipsey about his new album, Victory Lap, when he realized that he was going to be a great, stories of cutting his teeth with 1500 Or Nothin’ and collaborating with Drake. Nip was always sure of himself, even the Proud To Pay motif that he stuck by with Mailbox Money and Crenshaw. With Nip not here, it feels like a family member passed. We know the West Coast is hurting but the Box family is definitely hurting missing Nipsey.